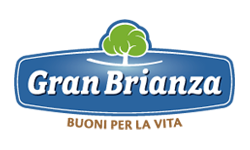 The traceability of the production of Gran Brianza Cooked Ham, attested by a prestigious certification body, makes it possible to determine exactly how and with what quality standards the finished product sold to the consumer is obtained, in every phase of the production chain. Thanks to the codes on the hams and the packagings, it will always be possible to reconstruct the entire history of the production cycle. 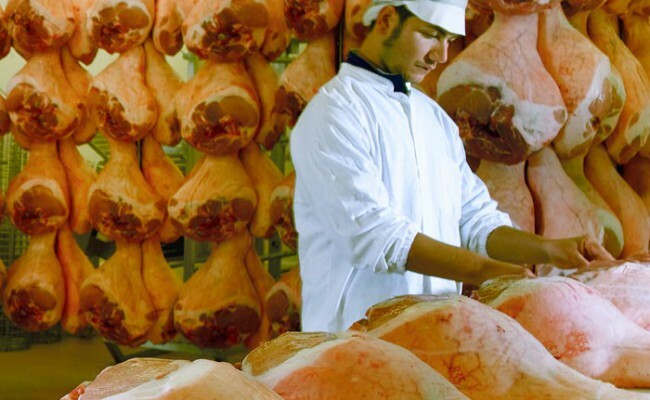 The meats come from livestock raised in outstanding conditions and each animal’s health is certified. Slaughtering takes place only after the strict tests of the control body have been passed. The pork legs are stamped before processing begins.